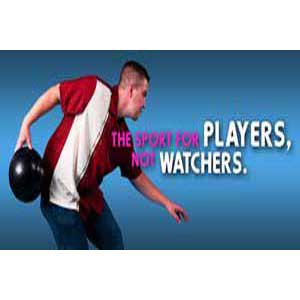 League Bowling - for all ages and abilities at Annapolis Bowl in Annapolis, MD. 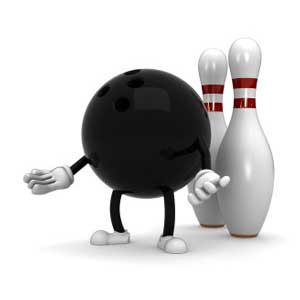 At Annapolis Bowl we make league bowling a great way to improve your game and a great way to have fun. Fall League Schedule Coming Soon!